As a qualified Central New Jersey CPA firm and business advisor, you can be confident, knowing your finances are in good hands with Michael DiPede, CPA. We handle everything from accounting and bookkeeping to monthly financial statements that are easy to interpret so you’re always fully informed of the current financial condition of your business. We also provide tax preparation services to help individuals in Central and Northern New Jersey keep more of their hard earned money. Call us at 732-290-9900 today and start working with a top Central New Jersey CPA firm dedicated to exceptional service. 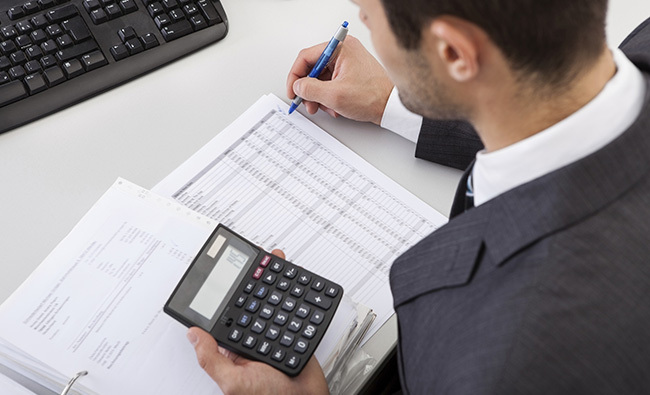 We're here to help you with your small business accounting needs. Send private, encrypted files directly to our office.